The news-item is inaccurate, unauthentic and not based on true facts. It reminds the Court of the grim erstwhile era of ‘Yellow Journalism’, the court said while issuing contempt notice to a journalist. The High Court of Himachal Pradesh has come down heavily on a newspaper, for indulging in repeated misquoting and misreporting of the orders. A Division bench of Justices Rajiv Sharma and Sureshwar Thakur said that newspapers must report an order of the Court as it stands, instead of creating sensation. The bench has also directed the registry to draw contempt proceedings against the local correspondent of the daily edition of The Tribune and to issue notice. On 21.11.2015, the High Court of Himachal Pradesh, while hearing a PIL, had ordered “No vehicle except the vehicle of His Excellency Governor of Himachal Pradesh, Hon’ble Chief Minister and Hon’ble Chief Justice and public utility vehicles as provided under the Act shall ply between Shimla Club to Lift and between Railway Board Building to C.T.O.” But The Tribune report dated 22.11.2015, captioned ‘Now, vehicles to keep off sealed roads in Shimla’, reported that the High Court Judges can use the sealed roads. The Tribune issued the clarification about the report the next day. On 26th November, 2015, the High Court passed the Judgment on the PIL and had reiterated that the permission for sealed roads is restricted only to Hon’ble President of India, Hon’ble Vice President of India, Hon’ble Prime Minister of India, Hon’ble Governor of Himachal Pradesh, Hon’ble Chief Minister of Himachal Pradesh, Hon’ble Chief Justice, Hon’ble Speaker of Himachal Pradesh State Legislative Assembly, General Officer Commanding of ARTRAC and his Second-in-Command. The next day, i.e. On 27th November 2015, the same newspaper carried a Headline ‘Harrowing time for commuters, others’and report said that the vehicles attached to the High court judge has been exempted from the ban on using sealed routes. “This is mis-reporting, without going through the orders passed by this Court from time to time. The news-item is inaccurate, unauthentic and not based on true facts. It reminds the Court of the grim erstwhile era of ‘Yellow Journalism’“, the bench said. The court added it was explicit from its orders that Judges of High Court are not permitted to use sealed roads as quoted in the news-item. 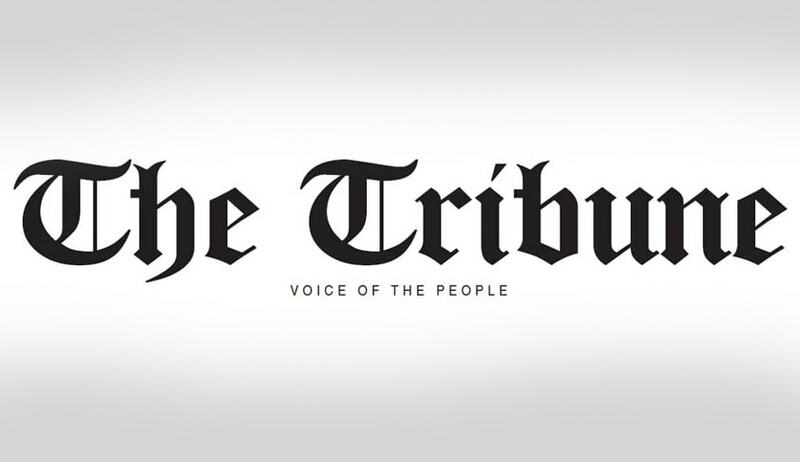 The court said it never expected such repeated mis-quoting and mis-reporting of the orders of Court from a newspaper like Tribune which is a widely circulated and well respected newspaper in the state. The court observed that this mis-quoting is prone to spread misinformation among the general public that the Judges have carved out a special privilege for themselves. Mis-quoting, repeatedly, by the newspaper has lowered the authority of the Court and interfered/tended to interfere with and obstructed/tended to obstruct the administration of justice and has lowered the image of the Judiciary. Newspaper must report an order of the Court as it stands, instead of creating sensation, the court said. It seems that that the Tribune reporter did not notice the operative part of the order of the court wherein it said that ‘No vehicle except the vehicle of His Excellency Governor of Himachal Pradesh, Hon’ble Chief Minister and Hon’ble Chief Justice and public utility vehicles as provided under the Act shall ply between Shimla Club to Lift and between Railway Board Building to C.T.O”. It is explicit from the Court order that vehicles of Judges of High Court, other than Chief Justice, are not exempted from the ban in plying through the sealed roads. Thereafter on 26th November, the court passed a judgment on PIL, wherein it reiterated that the exemption to ban on plying through sealed roads are only for the above named functionaries (does not include Judges of High court). The court had said that it is reading down Section 3 and 4 of the Act Shimla Road Users and Pedestrians (Public Safety and Convenience) Act, 2007, pertaining to use of the sealed roads, in the larger public interest, public safety and convenience.